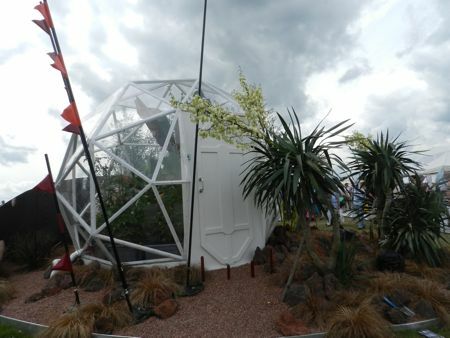 July 2013 at the RHS flower show Tatton Park a Geodesic dome designed by Geo-Dome was featured one of the exhibit gardens. 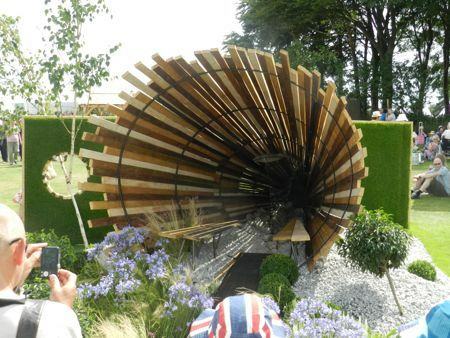 Design by Lingard Styles in the galaxy garden category called Life on Enceladus inspired by a recent announcement by scientists in the press that Enceladus, one of Saturn''s moons, is a possible home to life forms. 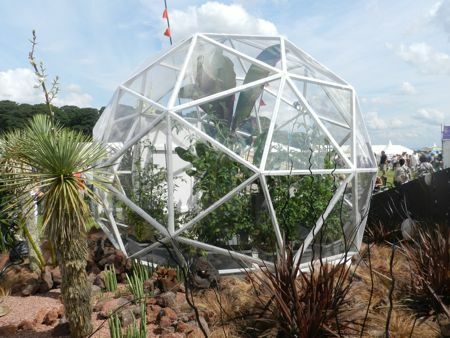 In this garden, space explorers from Earth have landed on Enceladus and found pockets of plant life. 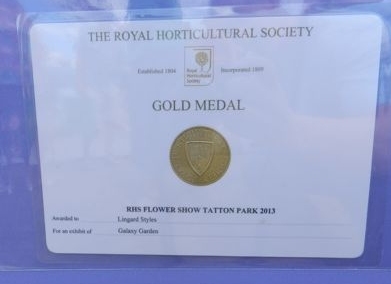 I was delighted to see the garden get a gold medal! 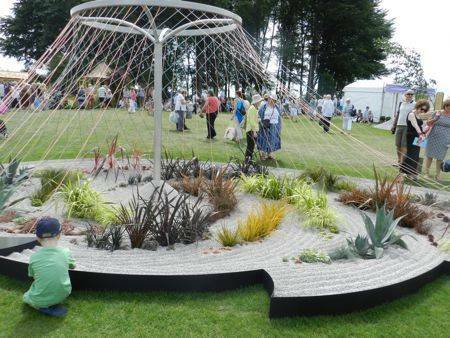 Tatton show was a great day out and I would highly recommend a visit if you are looking for inspiration for your garden. 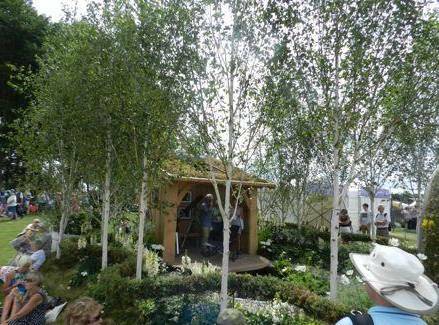 Here are a couple more pictures of the other gardens at Tatton this year.